The University of Queensland has condemned a “racist” Facebook page attempting to garner support for a “white student union” on its campus. 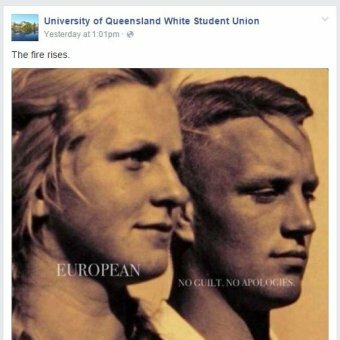 The so-called University of Queensland White Student Union page was created this week and purports to be “a safe place to support and promote the interests of domestic students of European descent” at the university. “We’re forced to do group work with internationals who can’t speak English. We carry the load and do all the work, while our marks are dragged down,” it says. “The University of Queensland is in no way affiliated with the so-called University of Queensland White Student Union Facebook page, and no ‘white student union’ exists at UQ,” the statement read. “We thoroughly condemn any attempt to undermine the importance of fostering an equitable society, both on campus and more broadly,” she said. The page has 27 likes on Facebook, but has responded to the university’s statement, saying it plans to apply to become an official group next year. “Our group has never claimed to be an ‘official’ club or society but that doesn’t mean it doesn’t exist,” it said. “There are numerous student groups that aren’t UQU affiliated but exist nonetheless. 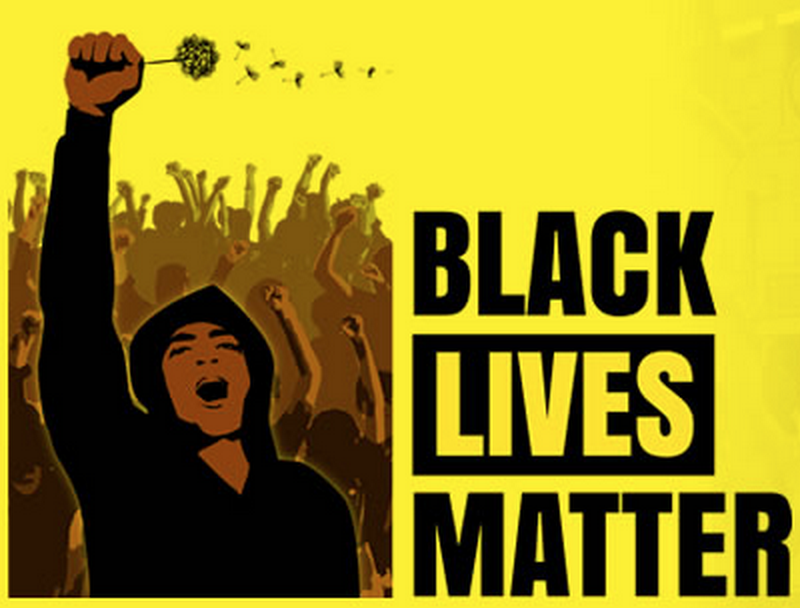 According to US media, “white student union” Facebook pages have popped up at colleges across the country in recent days, including at Princeton, Berkeley and Stanford. The trend come days after photographs of black Harvard Law faculty members were defaced on the university’s famous Boston campus.